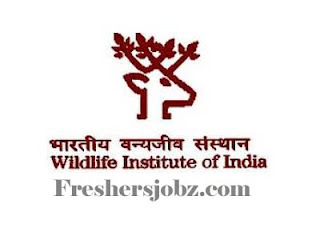 WII Notification 2019.Wildlife Institute of India (WII), Dehra Dun, has released a notification for the recruitment of Project fellow,Project Assistant Grade II (Technical) and Community Officer vacancies.Check the eligiblity and notification prior to apply for the positions. Qualification: Bachelor’s degree, Master’s Degree in relavent subjects with experience. Selection Procedure: on the basis of online written test followed by personal interview. Exam date: 12, 13, 14th May. Last date to apply online: 30.04.2019.